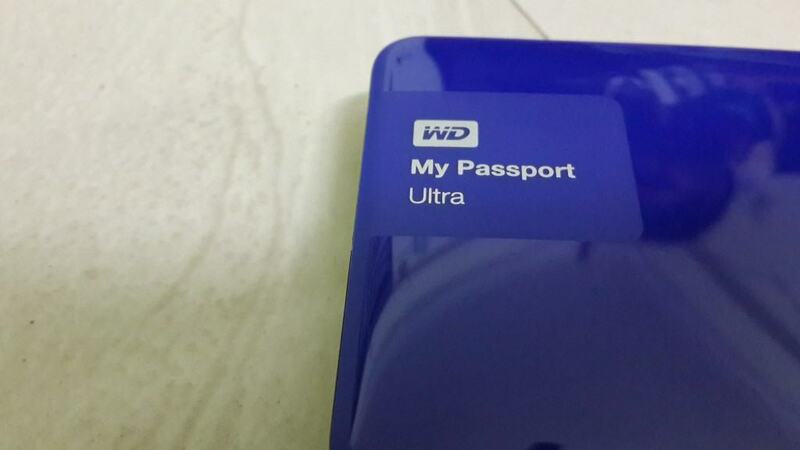 WD My Passport Ultra – 2TB External Hard Disk Review: Experience the Blazing speed! Looking for an external hard disk? Consider buying the WD My Passport Ultra, 2TB model. 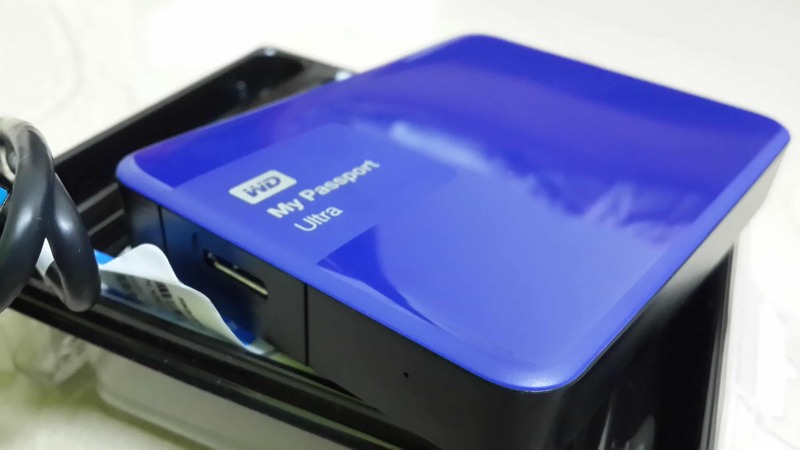 Here's my review on this ultra high-speed files transferring hard disk. Remembering the old days where people used to have an old IBM computer with a very less RAM & a very low-end storage, things changed drastically now. Earlier usage of floppy disks, compact discs, DVDs etc. helped users to store a large amount of data, but it was not sufficient. Things are bit different now! We’ve hard disks, external hard disks and the SSD’s too. We have everything now to store our data securely, but the whole thing lies in retrieving the data whenever it is needed. This has been a big task and many of scientists have been working on this to make an easy & compact way to store & retrieve way. Still, the current external hard disks are a great way to store our personal files, games, movies etc. and they are compatible to many of our smart devices where we can view them easily. In general, these 3 aspects are considered while choosing the external hard disks. 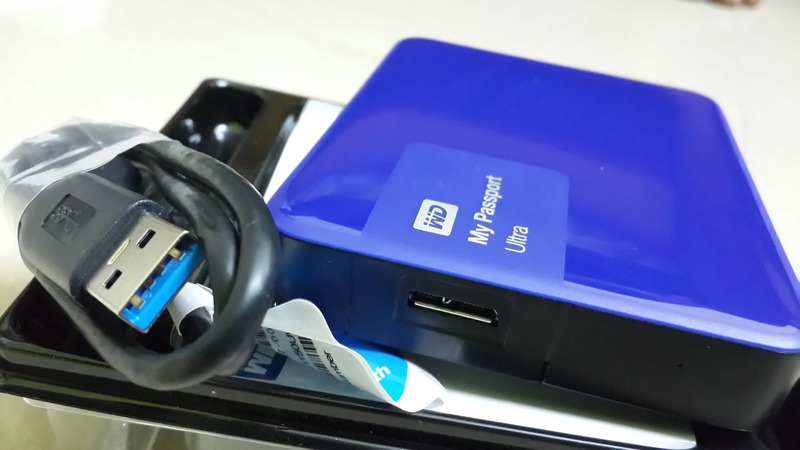 As for today’s review, I got a WD My Passport Ultra – 2TB external hard disk which is a daily usage device. We can store & retrieve data easily without any hassle. Let’s dive deep into the device to know more about it. A satisfying royal blue color on the front and black color is given on the rear side. 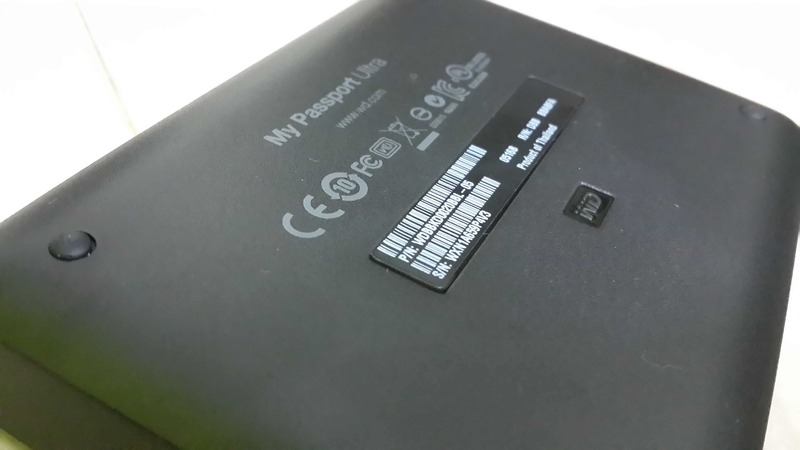 As usual, you can see the WD logo with the device name on the front side. On the rear side, you can find the copyright & other useful information relating to the device. On the left side (besides the logo), you can find the USB port which lets you connect to other external devices. It supports USB 3.0 out of the box which means it is backward compatible with USB 2.0 too. It is not as slim as other external hard disks like from the Seagate but has curvy ends which don’t break easily. Dimensions wise it is smaller than other company ones’ except breadth wise. Weight is acceptable but comparing to other company devices, it weighs more. But, it is simple to carry around, even fits easily in your pockets. As it is of 2TB the first thing comes in mind is it lags as it can store huge amount of data. Guess what! It’s not what you think. 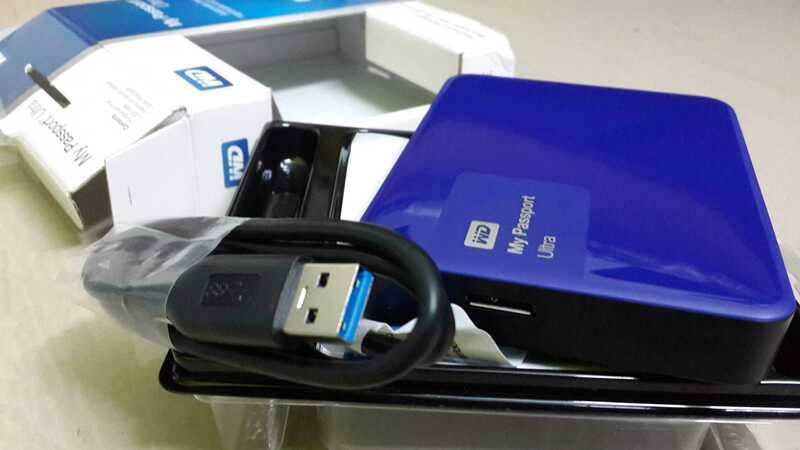 WD has a perfect file management build which makes it easy to organize, send & retrieve data easily without any lag. I tried transferring the Blu-ray movies which are more than 12GB on average. Though my lap has 4GB RAM running on 2.4GHz processor (USB 2.0), I observed smooth transfer of files in very less time without any transfer errors (my machine usually lags while transferring files more than 50GB at a time, but not for this external device :p) Initially, I tested the same with the Seagate for a couple of times to find the average time was taken to transfer 78.9GB & it took 89 minutes while the former took only 59 minutes. 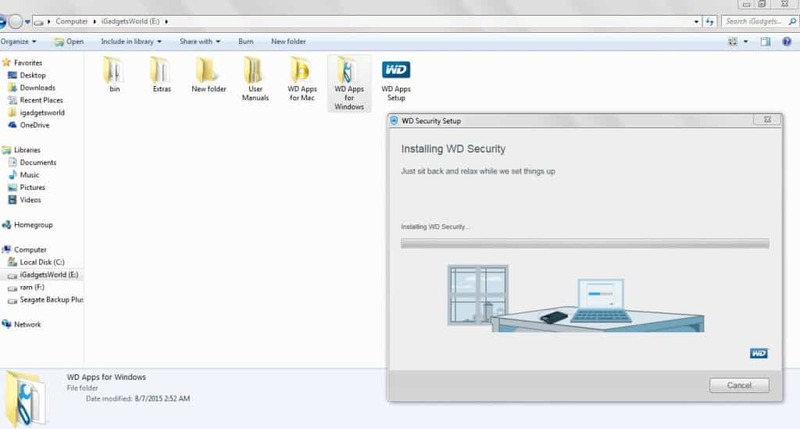 While in the reverse process, WD is too fast and transferred with more than 60-80Mbps speed. I loved the fastness and I tested it with other devices too (USB 3.0) and there I saw the real blazing speed. Related: I tested the WD Ultra with Asus ROG G20AJ Gaming desktop PC. 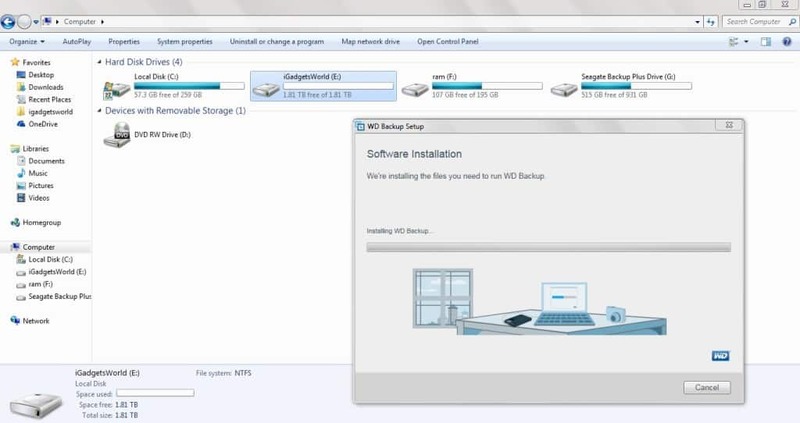 It is compatible with both Windows & Mac OS, but only change you need to do is reformat it to use it in Mac as it comes with NTFS file system. The same thing goes if you want to connect to other smart devices like TV’s, you need to reformat the drive to FAT. You can follow this tutorial to make it compatible with all devices. It comes with special applications like WD security & backup. The later one is used to secure your drive while the former is used to secure your drive. Just like your phone lock, you can use a password to access the drive. There’s no way to retain if you forgot the password, the only thing you can do is erase the data to remove the password, so make sure you keep a password which is easy for you but hard to guess. The other application backup which comes pretty handy to take regular/automated/scheduled backups of your drive. 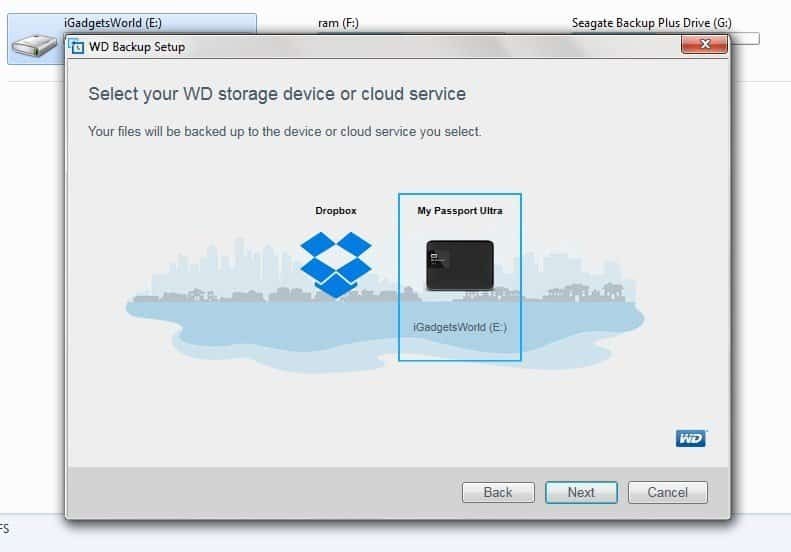 You can choose either local storage or a cloud storage – dropbox. You can change the settings to automatically schedule the backups at a particular time. The retail price is around 6.8K which seems to be bit high, but considering from specifications & performance wise, the price is apt. You can buy it from here. If you are on a medium budget & want to experience the high-speed data transfer across the devices, then this should be your first choice. The cons don’t relate to any of the performance issues, thus making it an ideal choice. If you are on a medium budget & want to experience the high-speed data transfer across the devices, then this should be your first choice. The cons don't relate to any of the performance issues, thus making it an ideal choice.